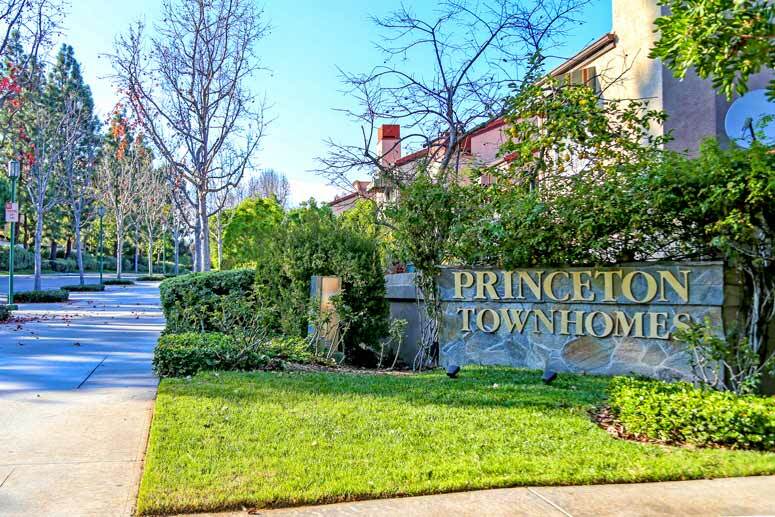 Princeton Townhomes are located high on a hill and often feature great city light and sunset view townhouses in the central Irvine area. These homes offer open floor plans, small backyard patio and high ceilings. Many of the homes offer a living room fireplace, lots of windows and two levels of living space. Real Estate prices are often in the low $500,000 range with monthly dues required. For more information on Princetown Townhomes please contact us for immediate customer service.